Supported languages are critical in a global economy. Having a system that has native support for multiple languages can give your business a competitive advantage when doing business globally and hiring global workers. 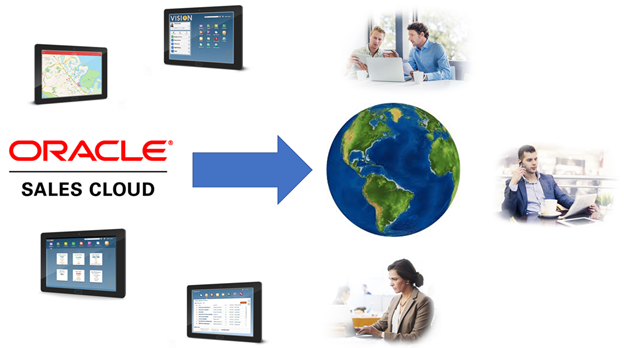 Checkout this list of natively support languages in Oracle Sales Cloud.